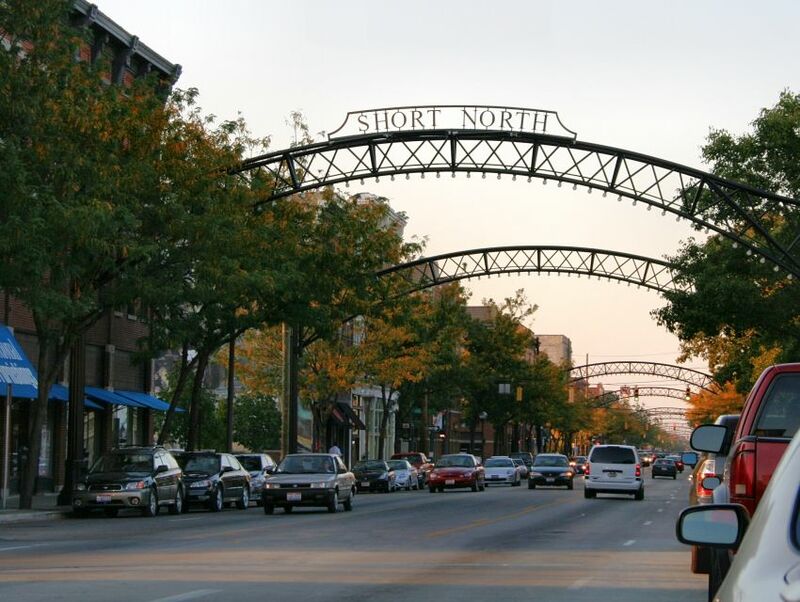 Short North Arts District is a buzzing neighborhood famous for its penchant for art and art lovers. Art enthusiasts and amateurs will love visiting Short North on the first Saturday of each month for their Gallery Hop Festival. Visit a plethora of galleries and meet popular artists or simply keep an eye out for the wide range of fun activities and events that are organized for locals and tourists alike. Sample mouthwatering cuisines at one of the eateries located here and be transported to a whole new world!